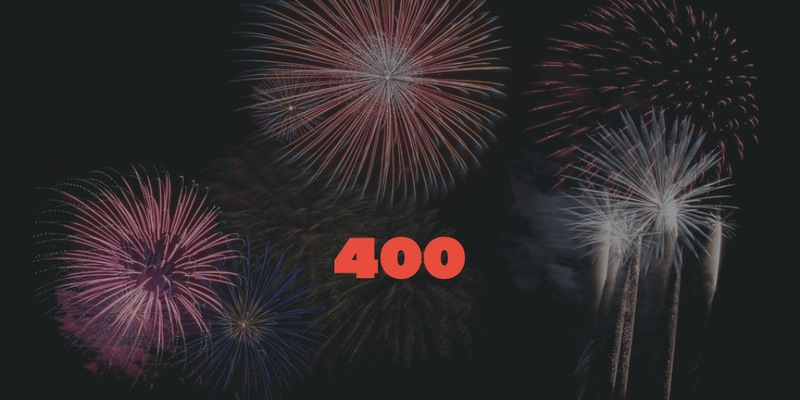 The C4Leader Blog: 400! 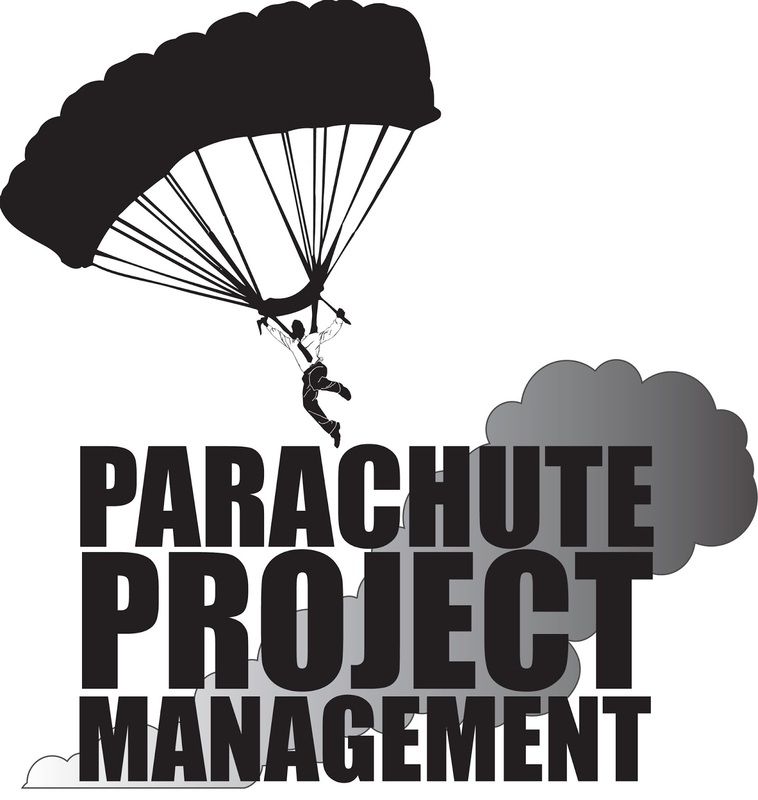 and What Is Project Management? The reason is that rarely are projects solo endeavors. Even if your project team is a party of one, typically there are other stakeholders involved, management / oversite, and quality inspections. There will always be people involved. That means a project manager will need to know how to communicate and influence (which is John Maxwell's definition of leadership!). Why then do so many companies, when looking for a project manager, place so much emphasis on the technical skillset of the candidates? And for that matter, why won't most companies spend money on training leadership to their frontline managers and project managers? These are the questions I was asked. The answer to the first question is simple (and somewhat sad). It is easy to quantify technical skill sets, yet hard to quantify the softer skills of leadership. A person can ask questions to determine the technical knowledge of a person and be pretty sure the person knows what he / she is doing. However, leadership is altogether different. The correct answers to leadership questions can often be recited by rote, especially by an avid reader with a particular bent in reading material. However, making the correct choices and showcasing those answers in the heat of the moment is something altogether different. There is also the thought that if the person is technically capable of doing the job of the people who would report to him / her, then they should be able to lead that team. Reality often shows a much different picture. The new "leader" requires a completely different skillset from what they succeeded with at this point. To borrow the title of a pretty famous (infamous?) 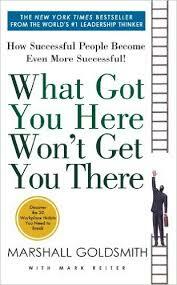 book: "What Got You Here Won't Get You There (affiliate link)." In fact, for some of my larger projects, I took over from a very technically skilled engineer who wasn't a very skilled leader and the business had done little to nothing to prepare him / her for leading these larger projects. 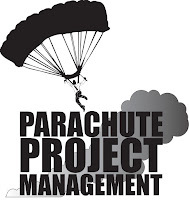 Which leads to the second question, why won't most companies spend money on training leadership / project management? The reason is the same as given two paragraphs ago. Leadership is easy to say, but hard to execute. In fact, my experience is that leadership is very hard to teach in the classroom. It's all theory with no practice. So, unless you can find a way to practice what is taught, the likelihood of a significant (if any) Return On Investment (ROI) is minimized. This occurs whether the training occurs in a classroom, conference room, or lecture hall. After all, who hasn't been to a conference, heard lots of great ideas, and then failed to put them into practice because the daily grind pulls you back in before you can plan their use? In fact, I've heard managers and executives lament that they've spent too much money with no return because of just that reason! What does this mean for project managers? First and foremost remember that Project Management is about Leadership and People; not just technical knowledge, processes, and procedures. Second, true professionals will continue to invest in themselves and grow, because they cannot count on your employer doing it. In those cases, the ROI shouldn't be for the company (although they will reap the benefit of your improvement), but for yourself! As an example, the opening image came from Pablo by Buffer, a new resource I'm trying out. Looks like it could be a strong resource for the future.